ofcdesk idc met with several Bradley BIM Team members at the October Chicago Healthcare Facilities Symposium and Expo. This initiated an opportunity to integrate the Bradley Revit Family Library into the ofcedesk idc Revit Interiors Family Library. Select the Bradley icon from the expresszone menu launches this registration page. 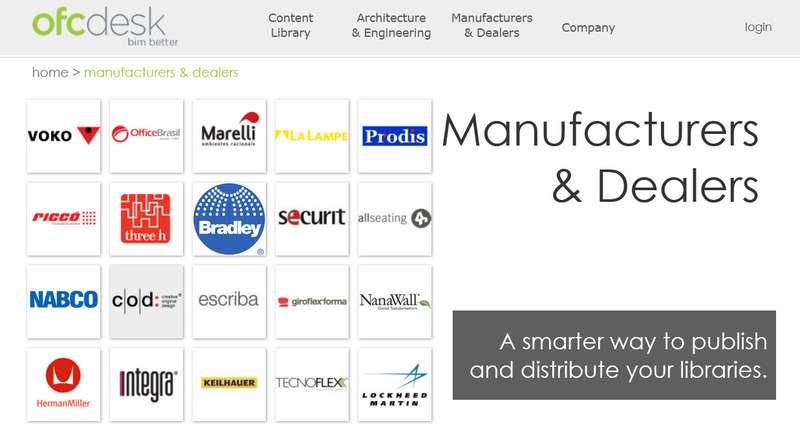 ofcdesk idc offers a free *30-day trial of their library and associated software. 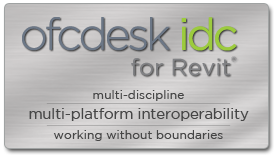 * All downloads will install ofcdesk idc as a 30-day fully featured trial. Once the trial period has ended, contact ofcdesk for purchasing options and how you can embrace innovation. ofcdesk, llc specializes in creating innovative solutions for Interior Design, AEC and MEP industries encouraging BIM compatibility and interoperability between, the Revit®, AutoCAD® and SketchUp™ platforms.